Having a drink on the go is always nice, especially when keeping yourself hydrated is one of the most important things when it comes to keeping yourself healthy. In this day and age, many people turn to bottled water to quench their thirst. Since they are readily available everywhere, people rely on them to hydrate themselves whenever they are away from home. But due to this heavy consumption of bottled water, our landfills are inundated with single-use plastic. Now is the best time to put an end to our constant use of disposable and single-use bottled water. By having an insulated tumbler, we can always bring water with us no matter where we go. We can also save a lot of money this way and contribute to the betterment of our environment. If you are currently looking for a tumbler that you can use for your daily activities, you have come to the right place. 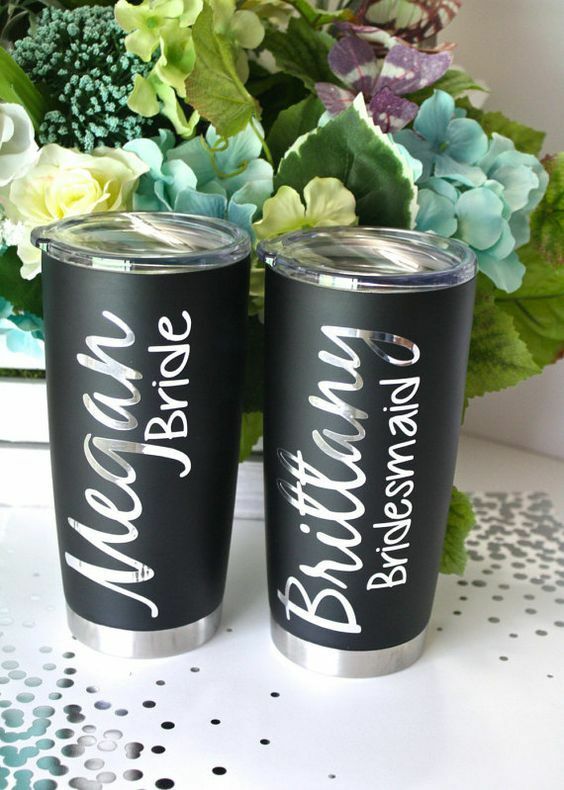 In this article, you will learn about the best insulated tumbler that you can buy under 40 bucks. Having an insulated tumbler can provide you with all sorts of benefits that will surely reduce the hassles of carrying liquids. What I like best about insulated tumblers is how you can rely on them to keep your drinks hot or cold. Some insulated tumblers you can find on the market today can easily keep your drinks hot or warm up to six whole hours. Some insulated tumblers, on the other hand, are built to keep your ﻿﻿beverages﻿﻿ cool. Some insulated tumblers today can keep your drinks cold for up to a day, great for those who prefer their drinks cold, especially during the summer season. Aside from being able to maintain your drink’s temperature, an insulated tumbler also offers an effective way to keep your liquids clean and contaminant free. A lot of insulated tumblers today comes with a vacuum feature that keeps your water away from any contaminant. Needless to say, an insulated tumbler is the ideal storage solution for all sorts of beverages. Perhaps the only downside to these products is that they can only hold little amounts of liquid. You need to refill every once in a while, depending on how much water you can consume in a day. But they should be a constant reminder that you need to hydrate yourself. Most of us tend to forget to drink water when we get too busy. With a tumbler, you will be able to remind yourself to drink water every time you open your bag. Insulated tumblers are fairly simple products, but this doesn’t mean you can just choose just about any tumbler out in the market. Some tumblers have more features that you might want to take advantage of and might come handy in making your life more convenient. This factor would, of course, depend on how much liquid you intend to put in your tumbler. If you’re a person who’s constantly thirsty, you should go for a tumbler that has a capacity of more than 12-ounces. But if you need something that can just take the place of glasses in your office or home, you may do just fine with a small 12-ounce tumbler. A good-sized tumbler is recommended for people who don’t always have access to free and clean water such as those who might be on the road all the time. Insulated tumblers can come in different shapes and sizes. For extreme versatility, I urge you to look for a cylindrical-shaped tumbler with a rather small diameter. Why? Because most car cup holders can only accommodate about 4-inch diameter cups. A smaller tumbler also takes up less space in your bag so it is easier to carry. Try to choose an insulated tumbler that you can easily use. This may mean getting a tumbler that can fit the cup holders in your car, or one that has a handle, a non-slip grip, anti-condensation features, and other features that can make the tumbler a more comfortable product to use. The last thing you have to consider when it comes to choosing an insulated tumbler is the ease of cleaning. Try to choose an insulated tumbler that can be cleaned using a dishwasher. You may also want to choose an insulated tumbler that comes with removable parts for easier cleaning and maintenance. Find out how long it can insulate your drink. A good tumbler should be able to keep your drink hot or cold for many hours. The Takeya Thermoflask can accommodate up to 40-ounces of liquid. What I like about this product is that it’s made with a double-walled vacuum insulated design that prevents the temperature of your beverage from being affected by the temperatures outside. 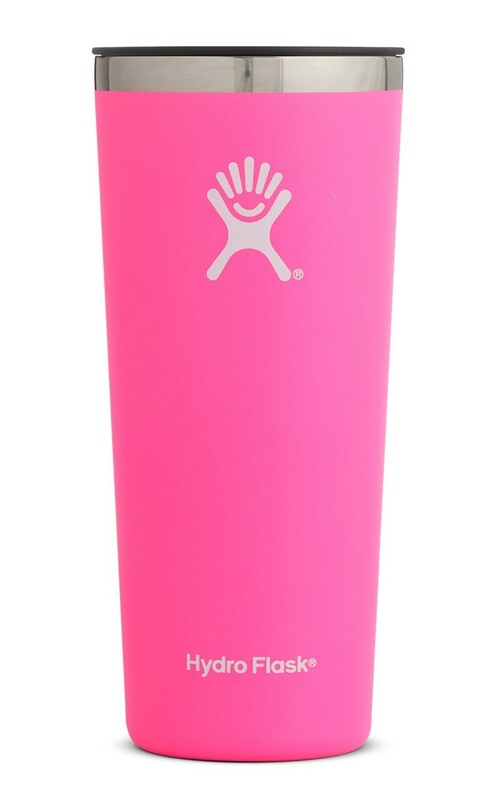 This high-capacity insulated tumbler can effortlessly keep your cold beverages cool for up to 1 day, and your hot beverages warm up to half a day. Aside from being completely reliable when it comes to maintaining temperature, it comes with a leak-proof lid, a spout that’s easy to drink from, a wide mouth opening (great for adding ice cubes or chunks of fruits), and a nice loop handle for easier transport. This YETI insulated tumbler is ideal for outdoor use. It comes with a DuraCoat exterior that never fades, peels, or cracks. Needless to say, this is the ideal choice for any person who likes a rough and active lifestyle. This product is made to last you years because it is made with high-quality food-grade stainless steel that is completely rust-proof and even puncture-proof. It’s also very safe for storing all sorts of beverages because it is made with BPA-free materials. It even comes with a no-sweat anti-condensation design that can ultimately provide you with a good grip. This Contigo insulated tumbler comes with a feature that I think a lot of tumbler manufacturers should copy, the auto-seal feature. I just love how this tumbler automatically seals itself up when you are not drinking from it, completely preventing spills and wasted liquids. This tumbler can help you to effortlessly keep your drinks cool for more than one day or up to 28 hours! It also comes with a carry-on the handle that you can use for easier transport, a spout cover that will keep it clean, and a very attractive design. 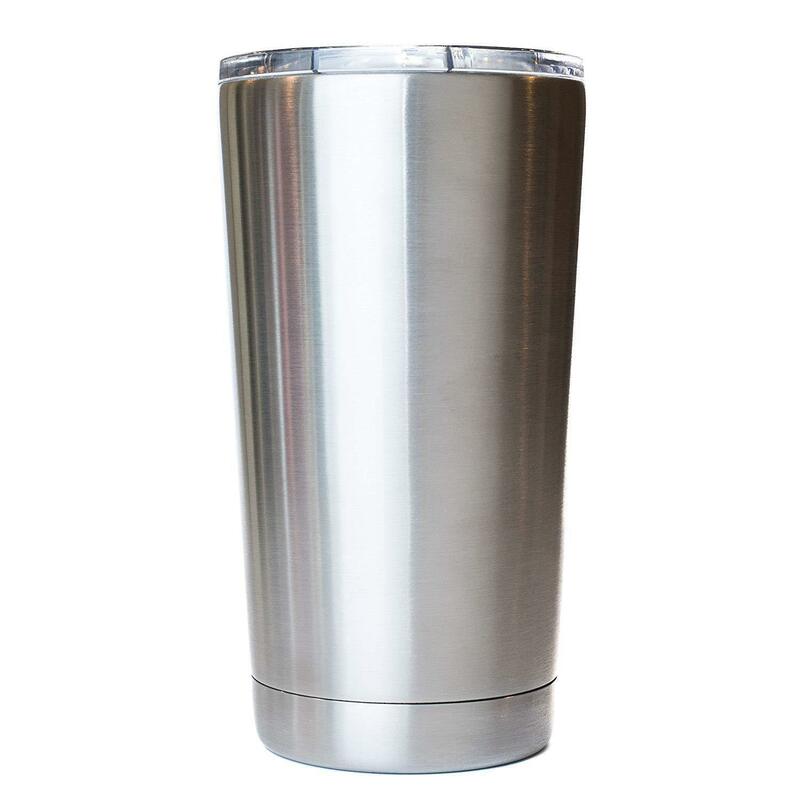 This stainless steel insulated tumbler is the ideal choice for anyone who is just looking for a nice storage solution for a cup of coffee or a small glass of any beverage. This vacuum insulated cup can accommodate 12-ounces of liquid and can effortlessly retain the temperature of the liquids stored in it. That said, you can get your coffee on the go and store it in this tumbler and arrive to your office with your coffee still hot. What I liked best about this product is its extremely classic-looking design. With its 18/8 stainless steel exterior, it can surely stand out. It also comes with a tight-fitting lid that can allow you to use it as a shaker for making cocktails, mixers, or iced tea. The Hydro flask is the most expensive one on this list, but you know what they say, you get what you pay for. This insulated tumbler can keep your drinks hot and cold for hours with its double-walled insulation design. What's great about this tumbler is its highly versatile size. It can fit most car cup holders because of its sleek-looking design that’s significantly thinner than most tumblers in the market today. Another great feature of this tumbler is its Powder Coat that can offer you an easy grip that’s practically slip-free. 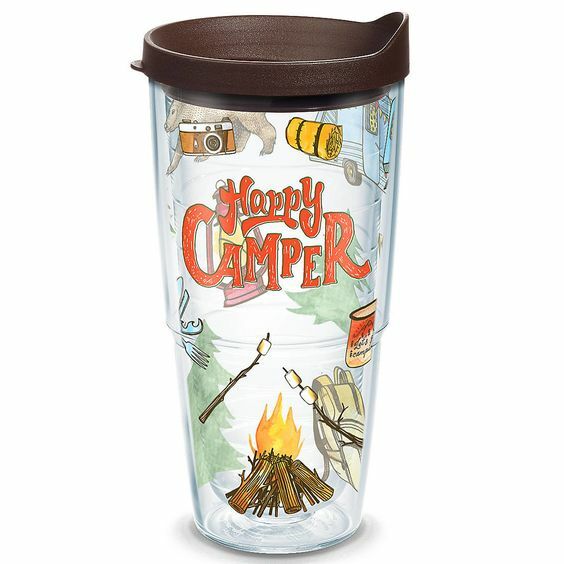 It even comes with a spill resistant lid that is tightly-fitted on the tumbler’s rim. All of these products are worth the money. They aren’t that expensive and should work for most people’s budget. However, if you are looking for that one product that will truly work for your needs, here are my suggestions. If you are on a budget: Get the Fireki TANK Stainless Steel Lowball Vacuum Insulated Cup. It is the cheapest out of the above-mentioned products but it’s definitely not lacking in features. The lid is even dual-purpose as you can use it as a shaker or mixer. 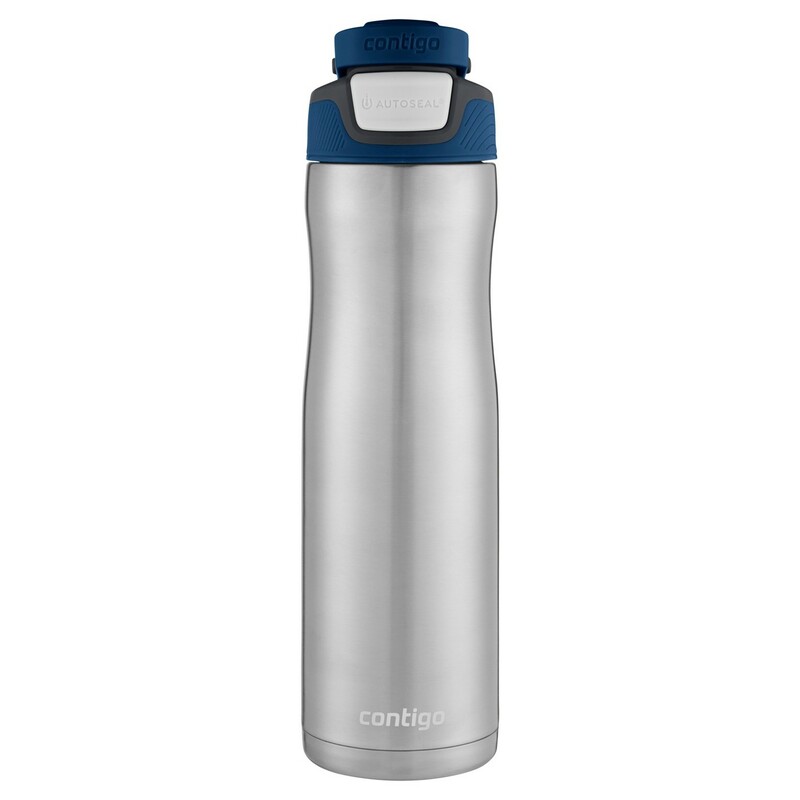 If you are a little bit on the clumsy side: Get the Contigo AUTOSEAL Chill Stainless Steel Water Bottle. Its auto-sealing functions keep your water bottle spill-proof. It automatically closes right after using it so there are no risks of spilling whatever liquids you have in there. This is ideal for people who might be forgetful or those who tend to knock off glasses or water bottles on their desk a lot. 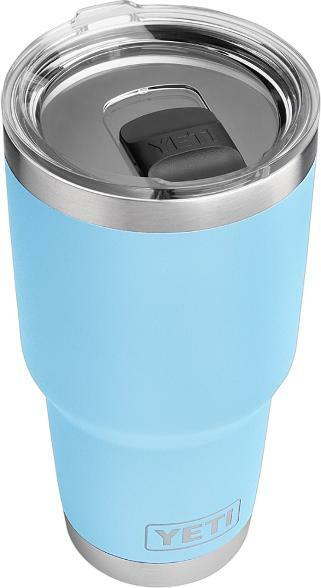 If you are always outdoors: The YETI Rambler Tumbler is the best choice. It has a rigid construction that makes this tumbler a great choice for those who are always outdoors. It can withstand a good amount of abuse so whether you like to hike, go camping or go trekking, this should be a great choice. Even athletes can opt for this water bottle. It’s a bit more expensive but with its construction and durability, it’s worth it. If you like to keep your drinks cold or warm longer: Get the Takeya Thermoflask Insulated Water Bottle. It keeps cold drinks cool for an entire day and warm drinks hot for half a day. This product is also easy to stash in your bag. 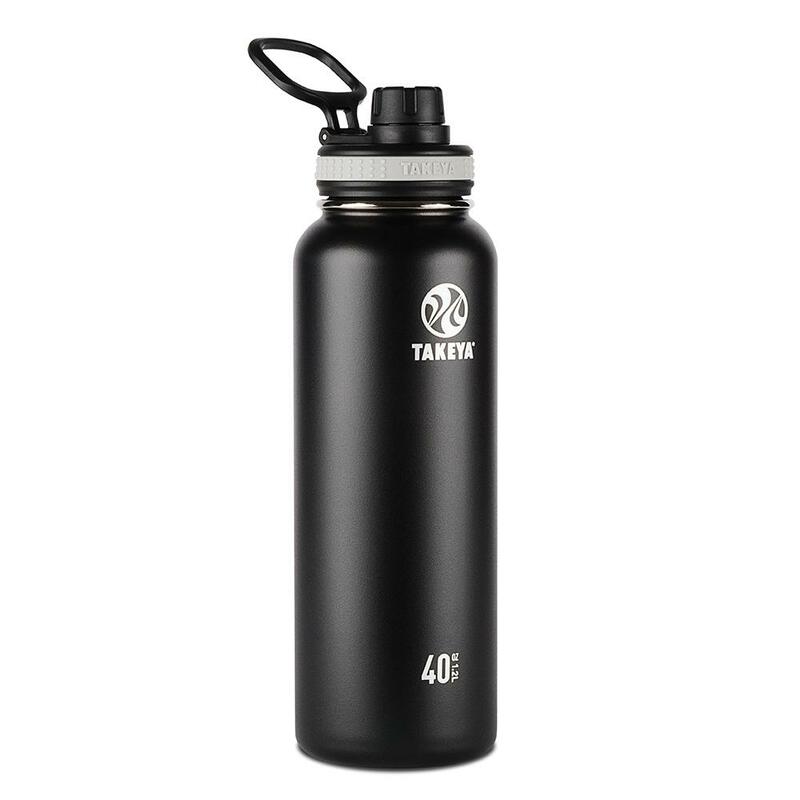 If you are looking for the best insulated tumbler that can endure everyday use, you should check out Takeya ThermoFlask Insulated Stainless Steel Water Bottle as it is leak-proof. If you are always on the go: Get yourself the Hydro Flask Tumbler Cup. Its non-slip exterior ensures that you can lug it around no matter where you go without worrying that the tumbler will slip from your hands. Give our suggestions a go. Click the links of the product you feel is the best option for you. Make sure you also check out our homepage for more suggestions on convenient products to use in your home.